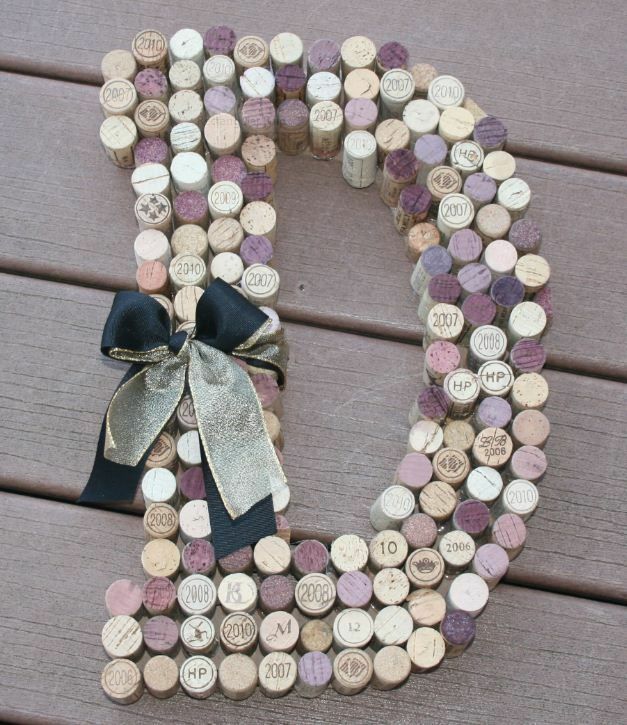 I, along with every other crafter who loves wine, have been saving corks for a diy project. I finally have enough to make something for my home! 2. Screw door knobs into corks for snazzy wine bottle toppers– genius! 3. This wreath looks like an easy hot glue project. 4. Aren’t these garden markers just the cutest?? 1. I love the idea of using the two sides of cork to make a wine bottle. 2. The monogram is a classic, I’ve seen this idea everywhere. 3. 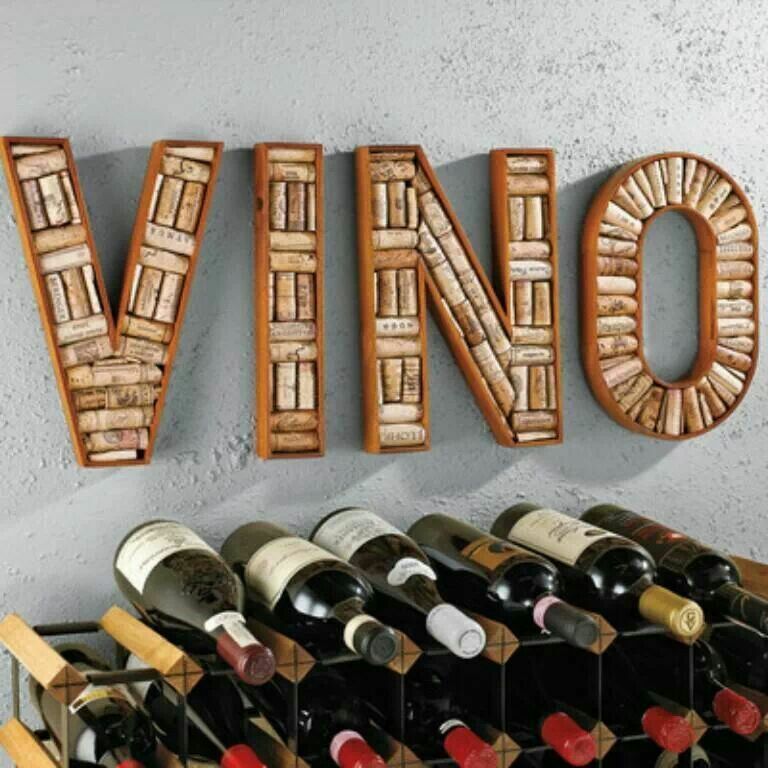 I love the idea of spelling out vino, this would look great above a bar. Which idea is your favorite?? Are you working on a cork collection?